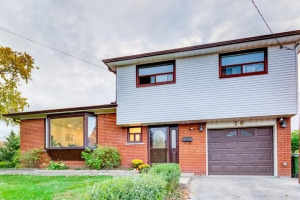 Highly Sought-After "West Hill" Neighbourhood! 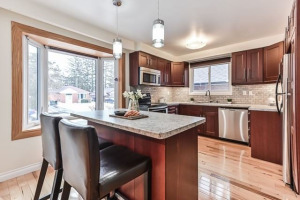 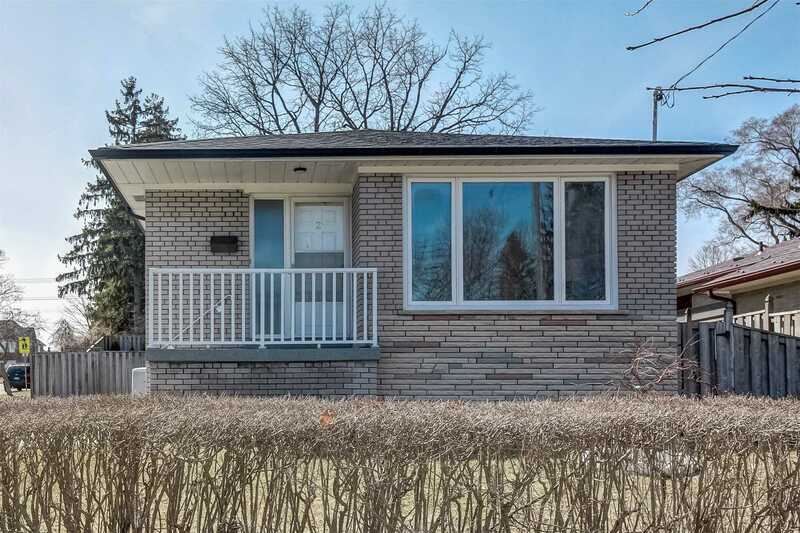 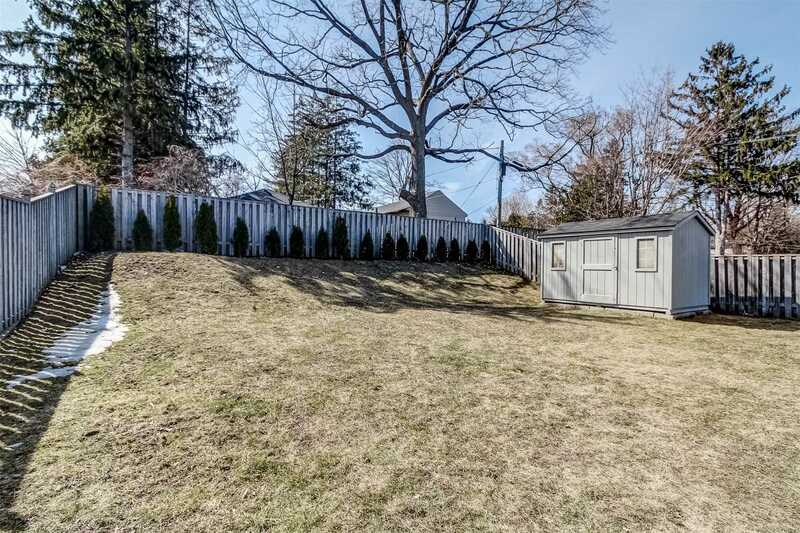 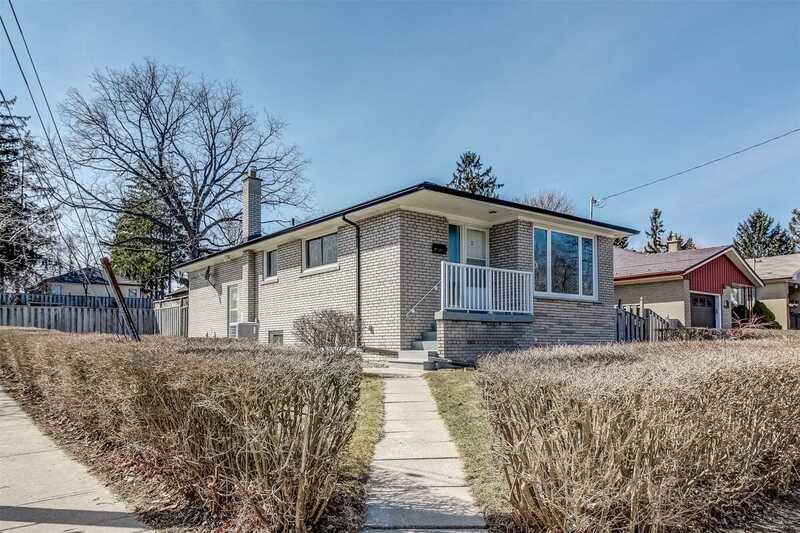 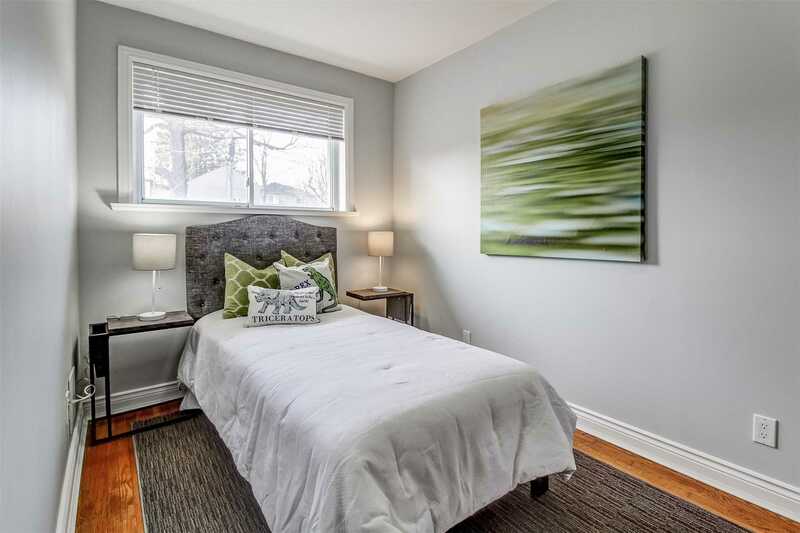 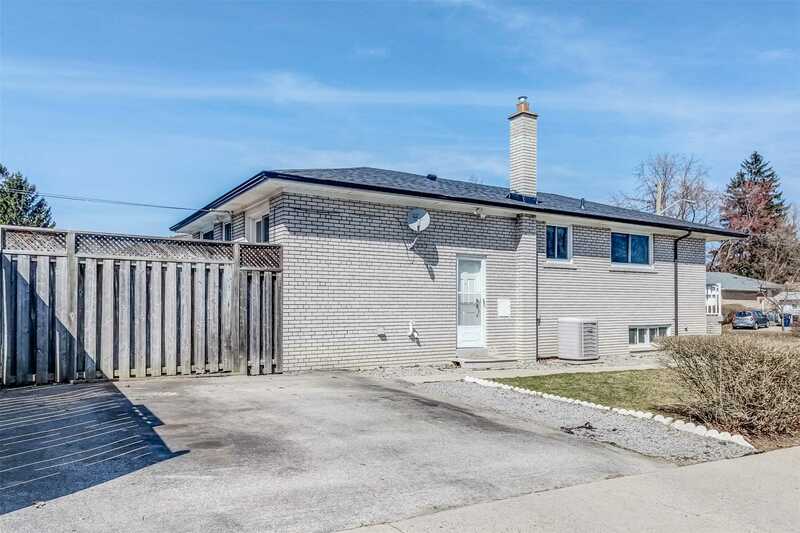 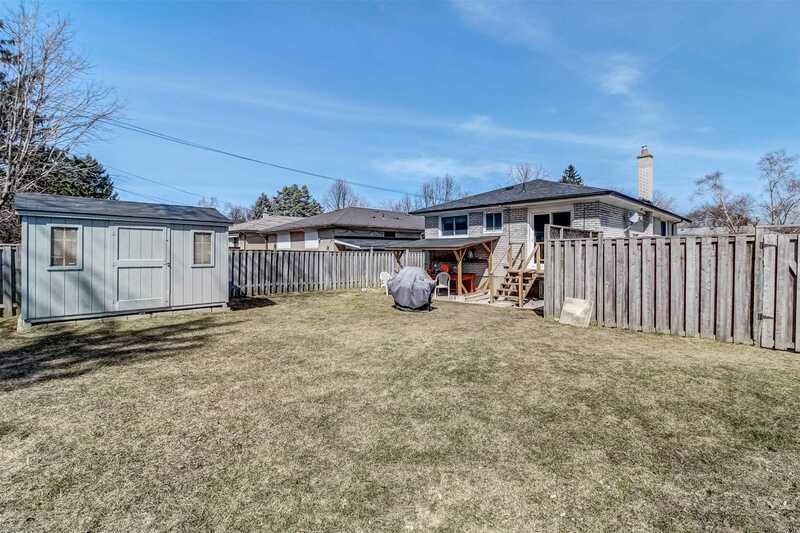 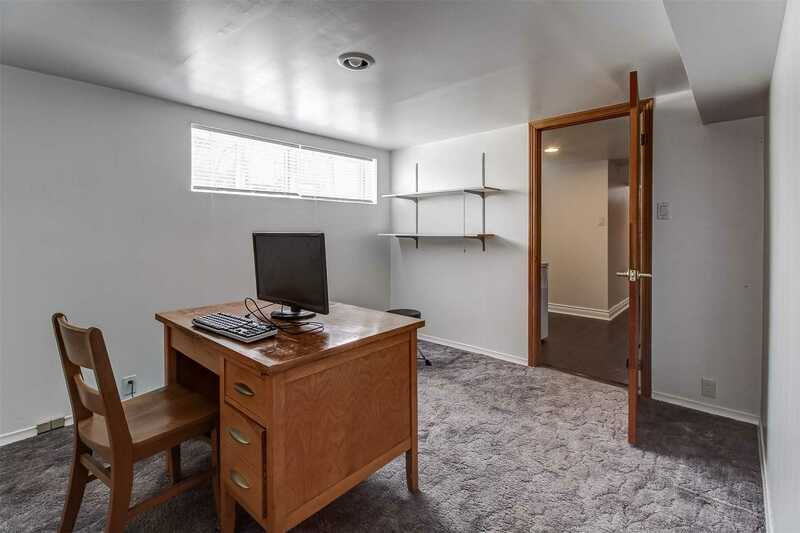 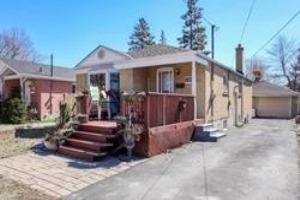 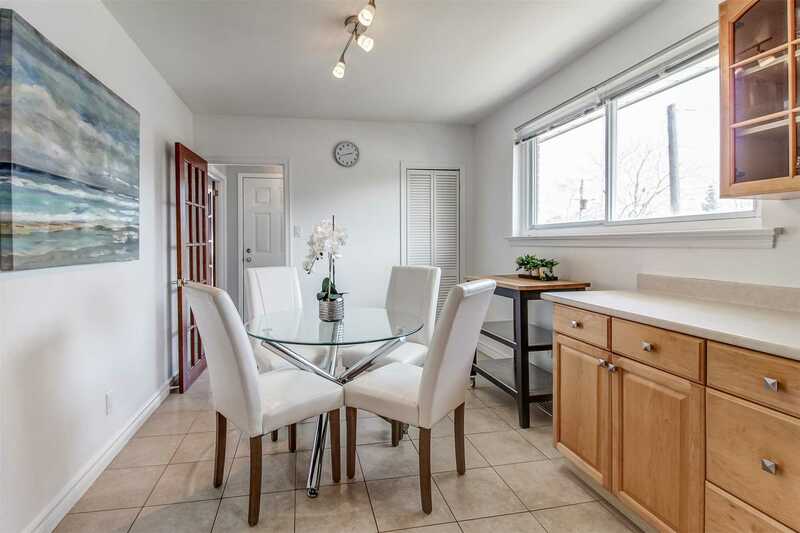 Lovingly Maintained, Sun-Filled Bungalow On A Premium 50' X 132' Corner Lot. 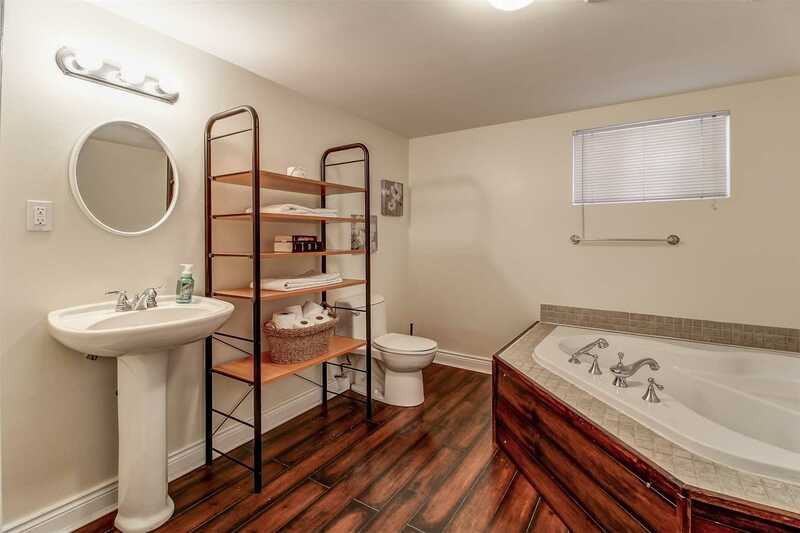 3 Bdrms, & 2 Updated Baths. 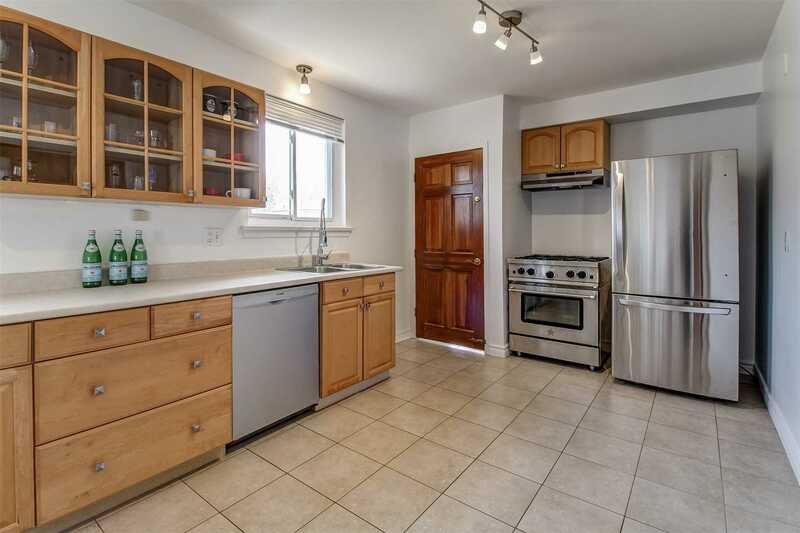 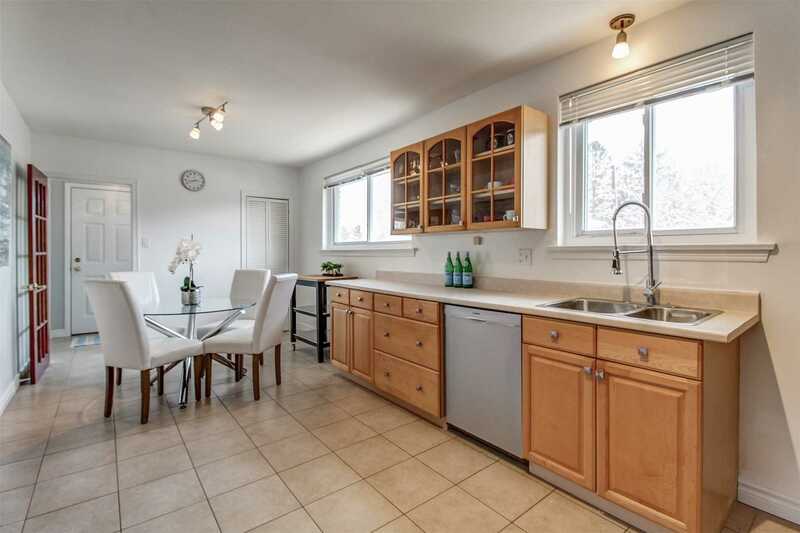 Reno'd Eat-In Kitchen W/ Stainless Steel Appliances! 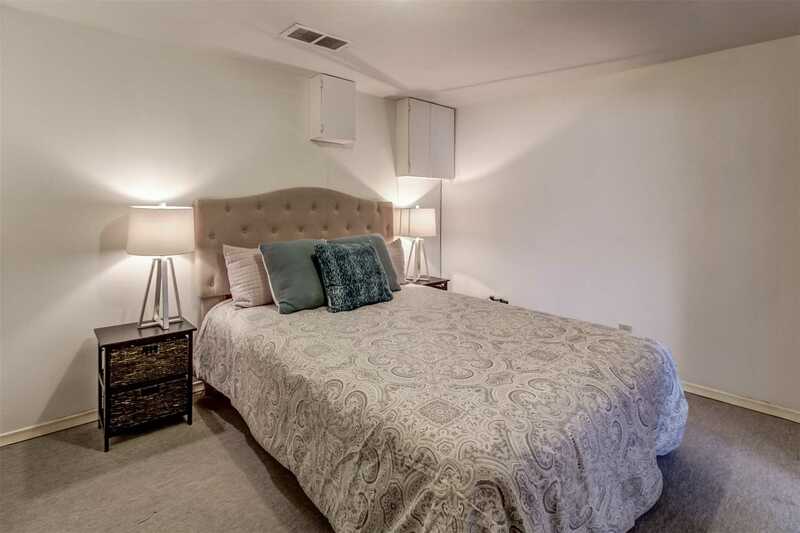 Master Bdrm Boasts Sliding Glass Door W/O To Deck/Private Garden. 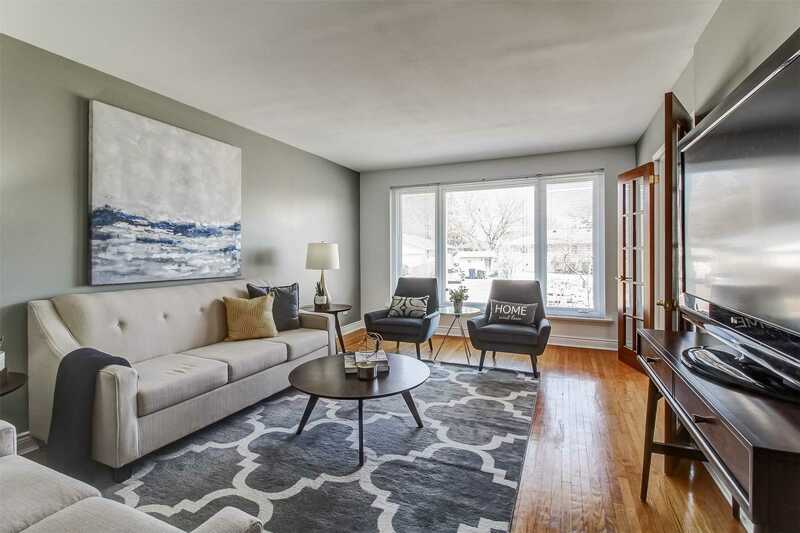 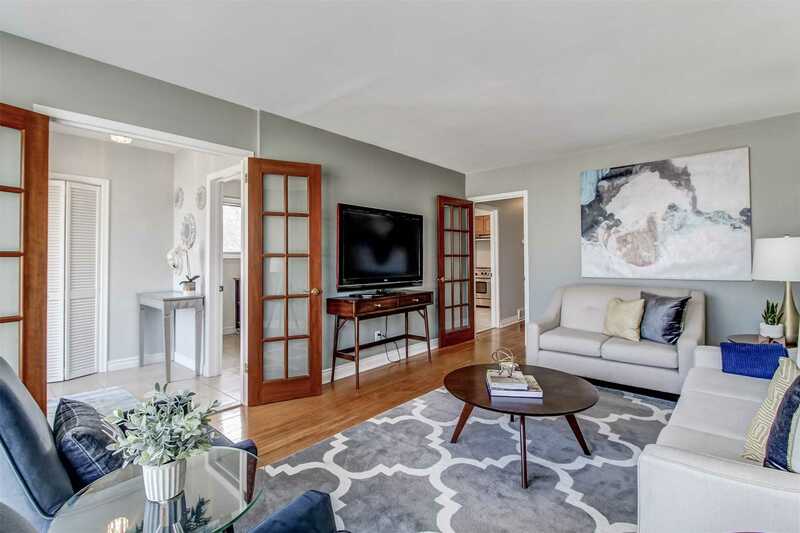 Bright Principal Rms, French Doors, Gleaming Hardwood Floors & Separate Side Entr To Fin'd Lower Level! 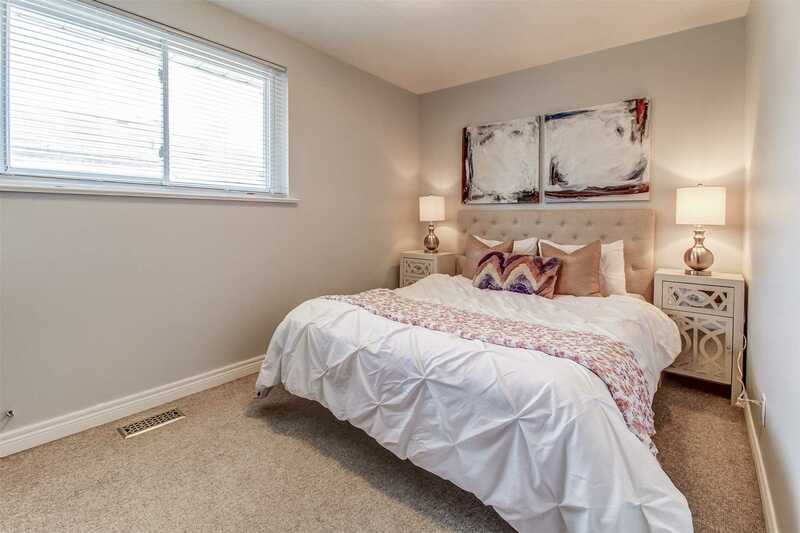 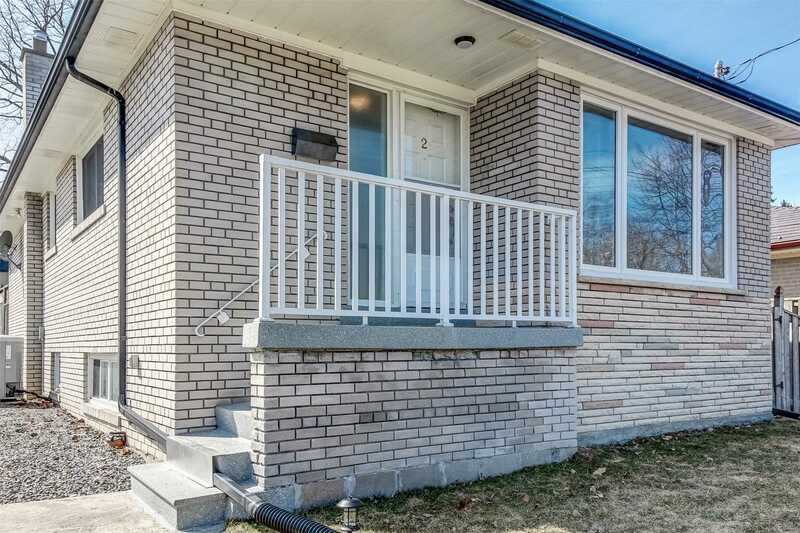 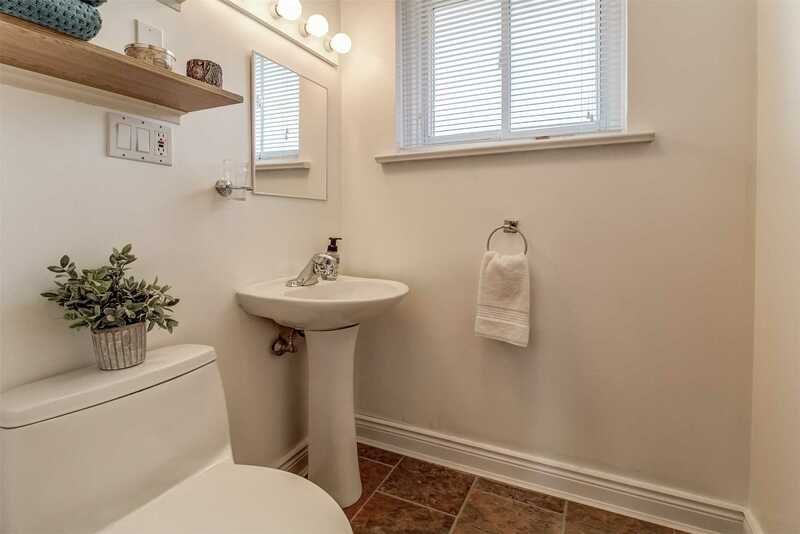 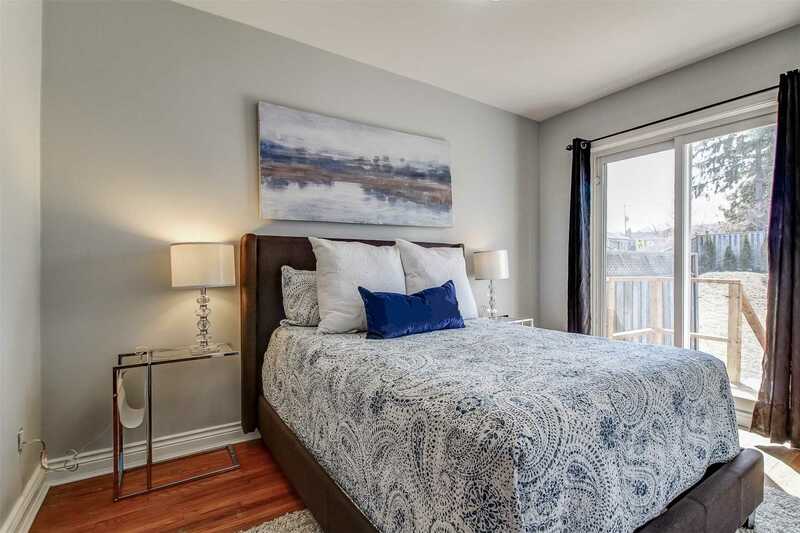 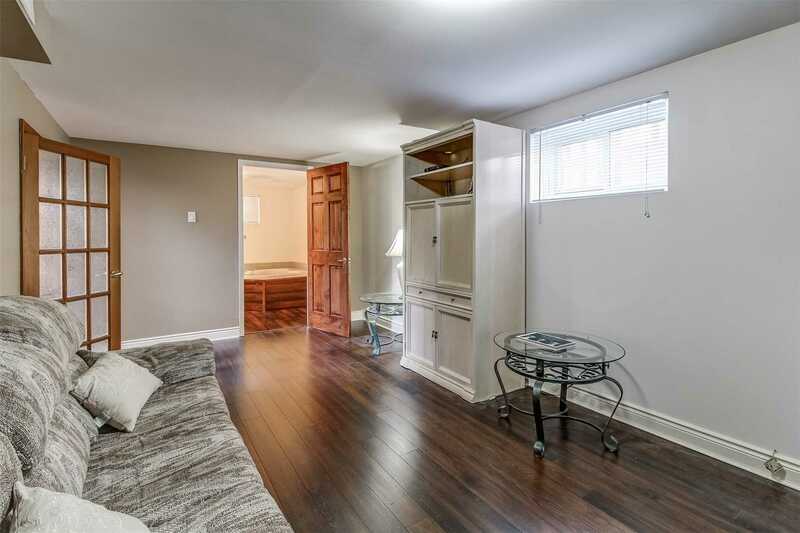 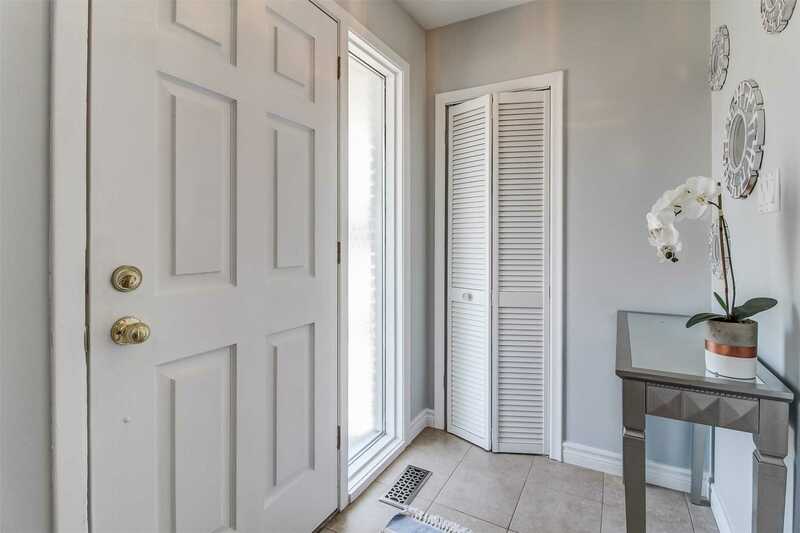 Conveniently Located Minutes To Ttc, G.O., Shopping, Parks, Schools & Highways. 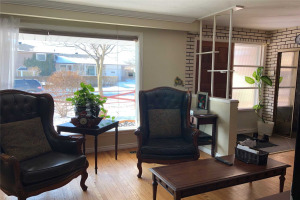 Fridge, Gas Cook-Top Stove, Range Hood, B/I Dw, W&D, Brdlm W/Att'd, Window Covs, Elfs, Cac, Humid, Satellite Dish, Bsmt Sofa, Bsmt Tv Cabinet/Stand, Garden Shed. 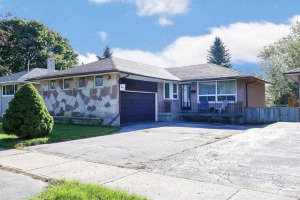 Hwt (R).